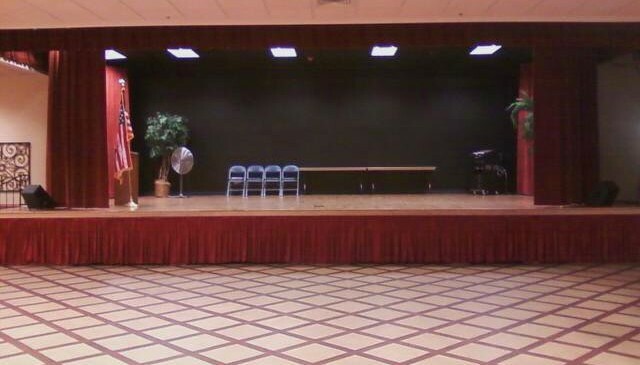 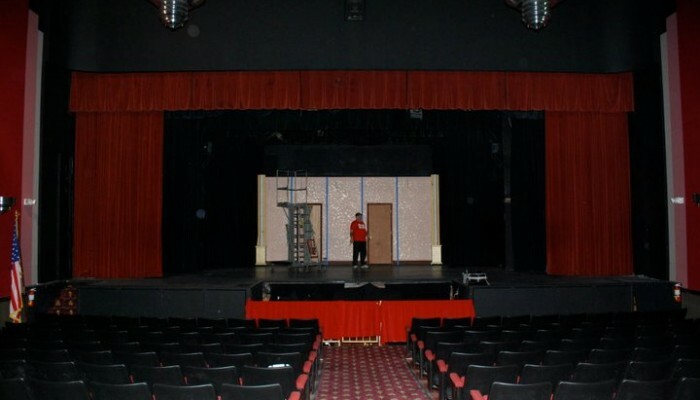 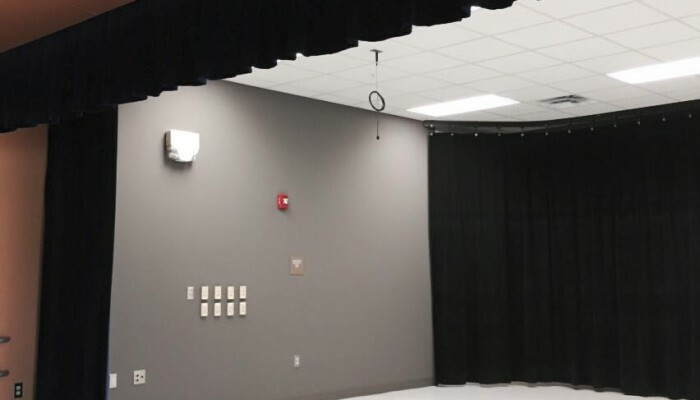 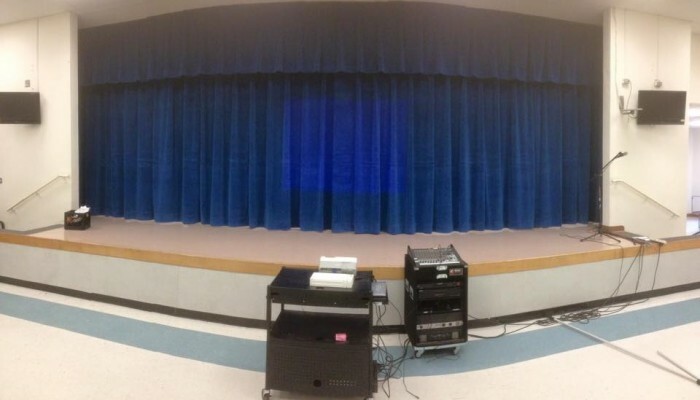 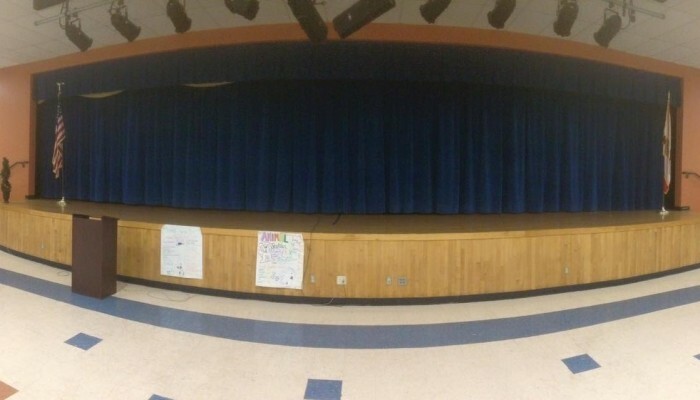 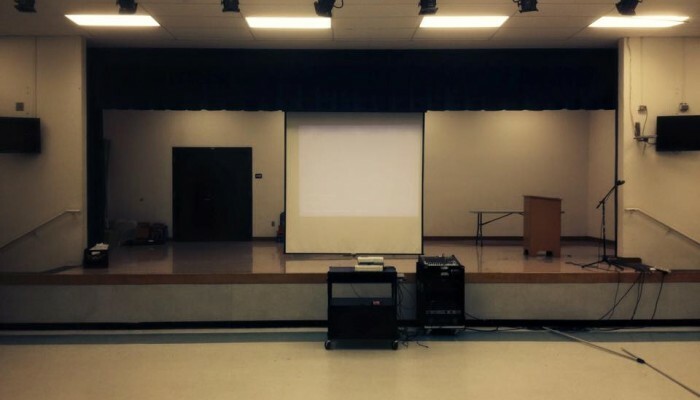 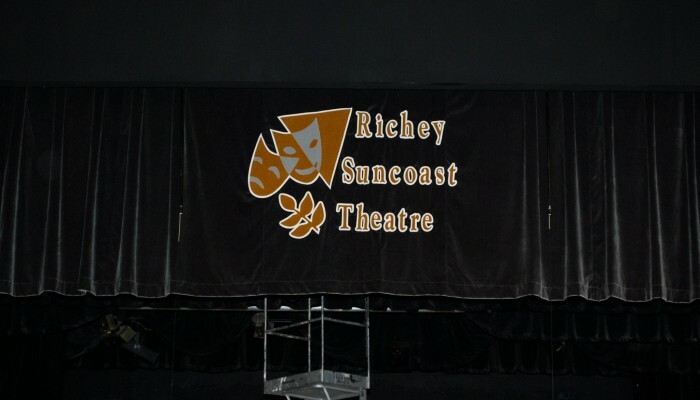 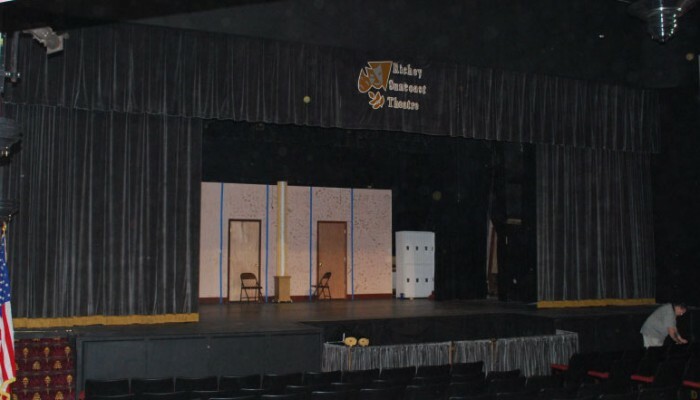 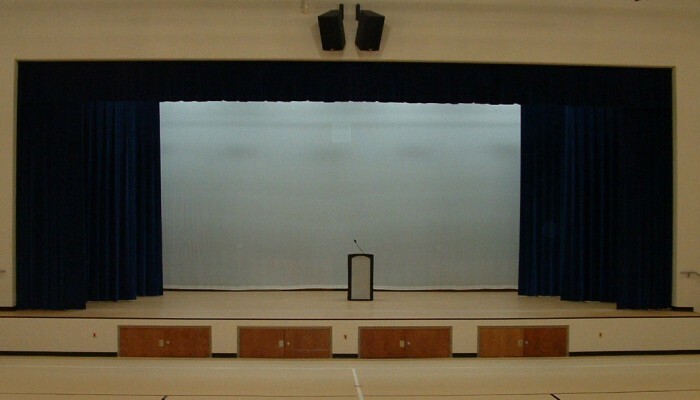 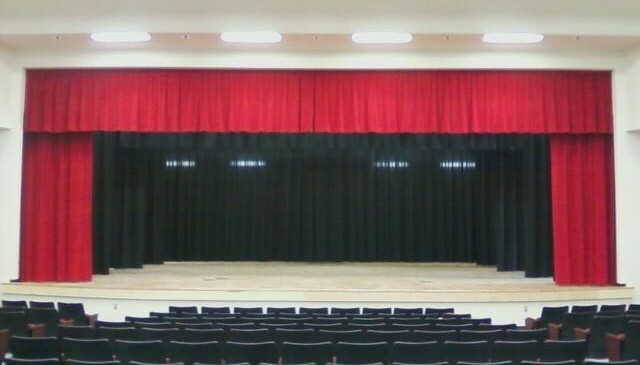 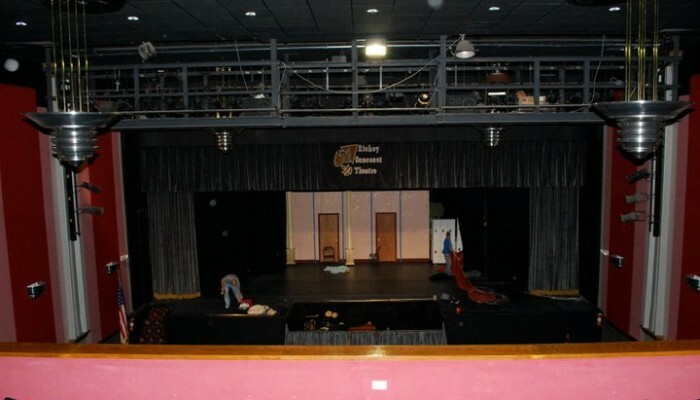 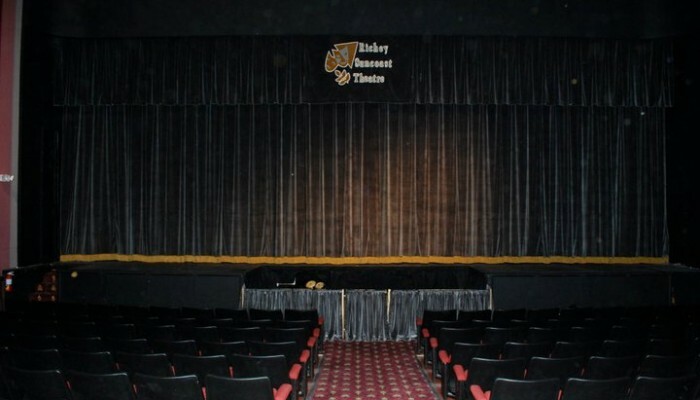 We service and install stage curtains of all sizes, from those found in small elementary schools to the largest performing arts centers. 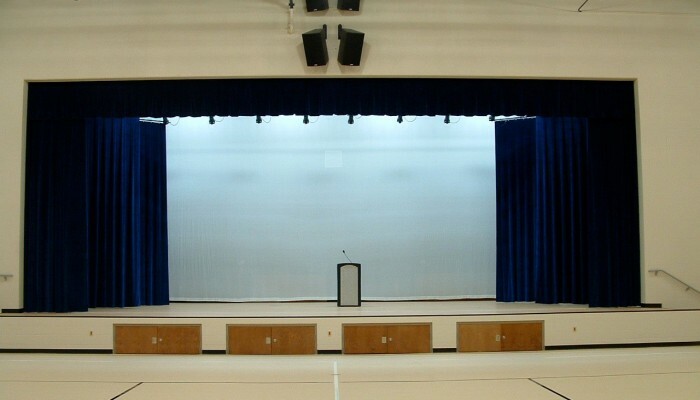 We can either upgrade what you currently have in place or install a new, state-of-the-art system. 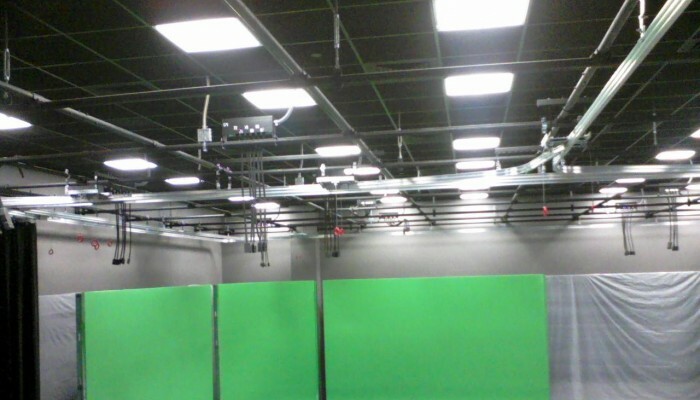 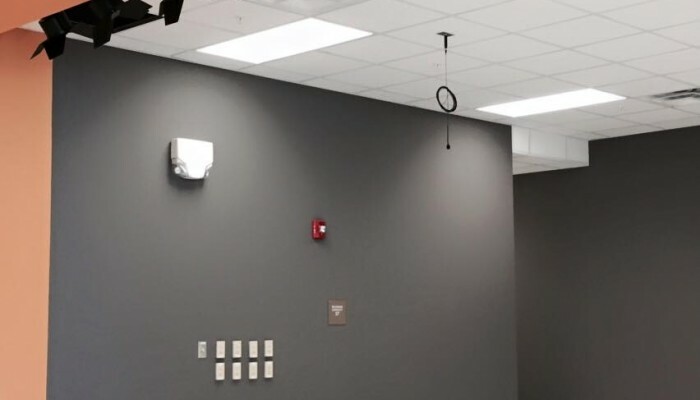 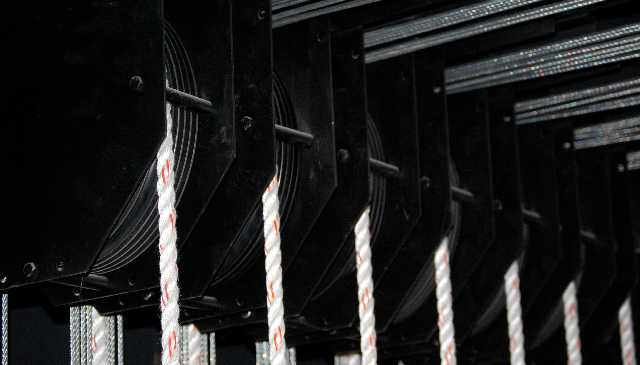 Our installers are experienced in all rigging from stationary to motorized line sets. 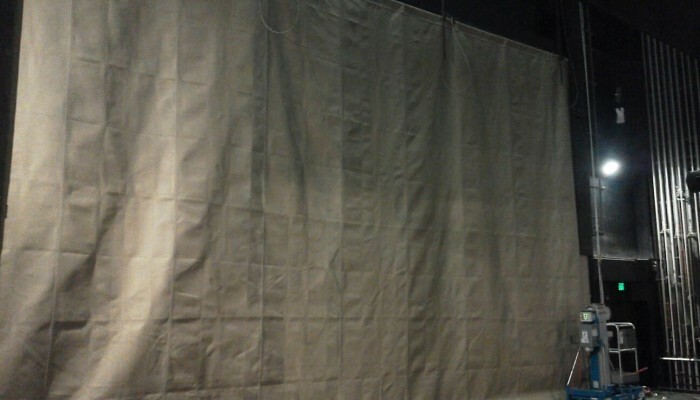 All of our curtains are made in house, so custom sizes or last minute alterations are no problem. 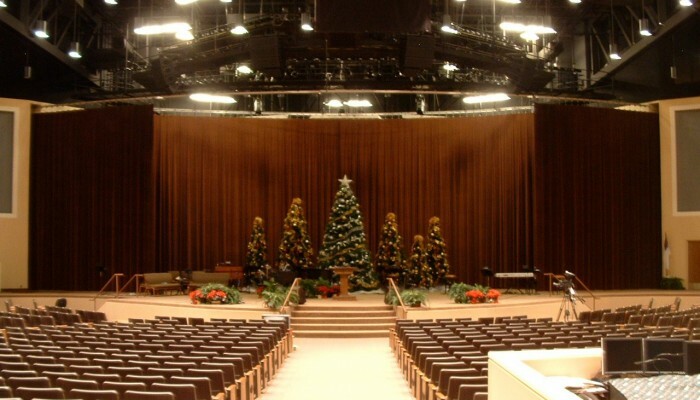 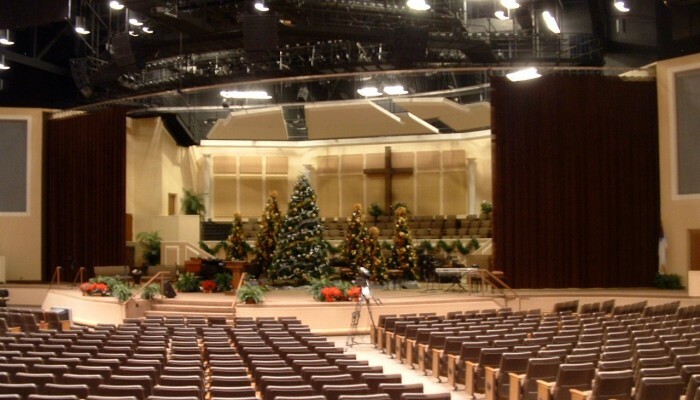 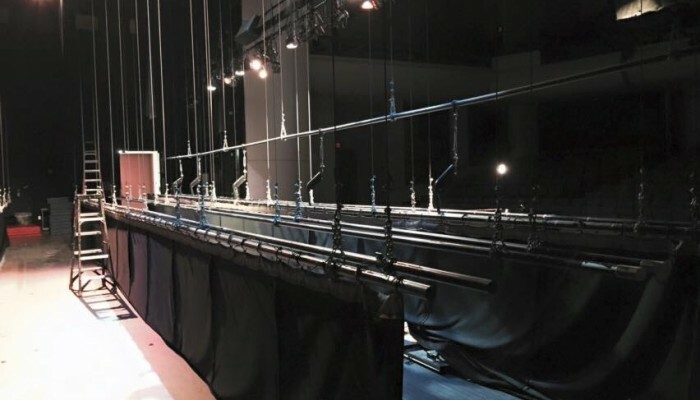 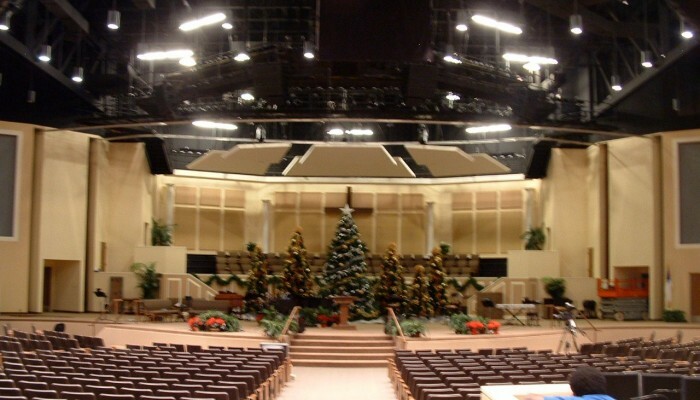 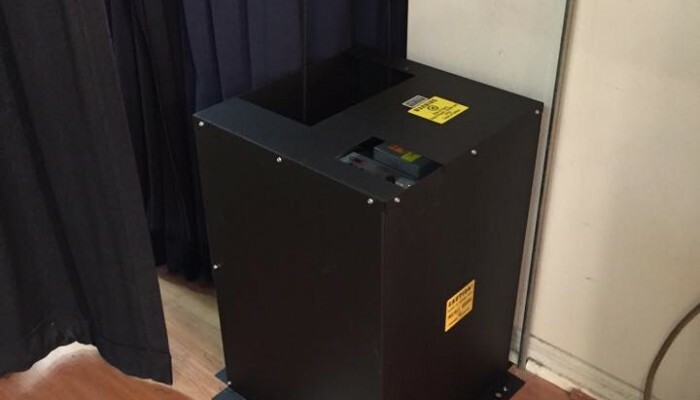 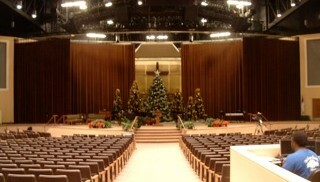 Let us help you get your stage curtains rigging working for you.